Eko’s monsignor, whose name is unknown, is a high ranking clergy within an Australian Catholic Church and was responsible for Mr. Eko. 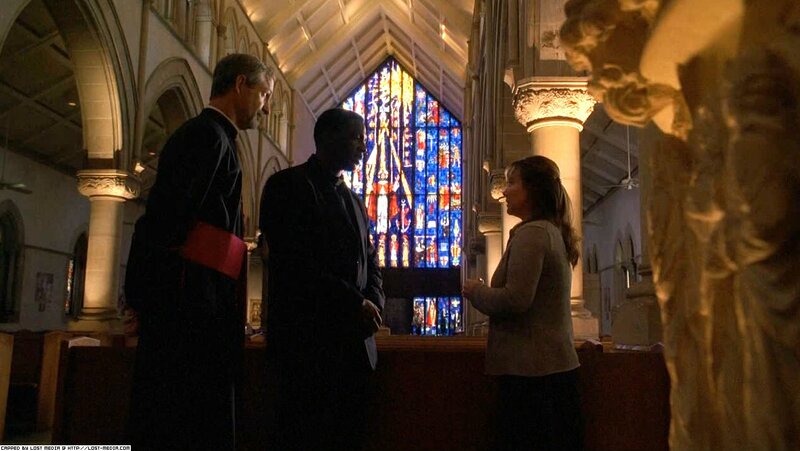 The Monsignor called Eko “Father Tunde”, and thought that he was legitimately serving as a priest. 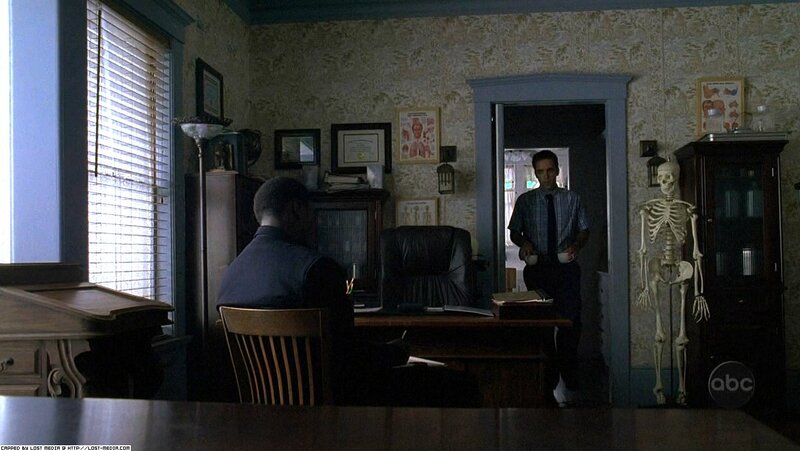 The Monsignor assigned Eko to investigate the Charlotte Malkin resurrection. 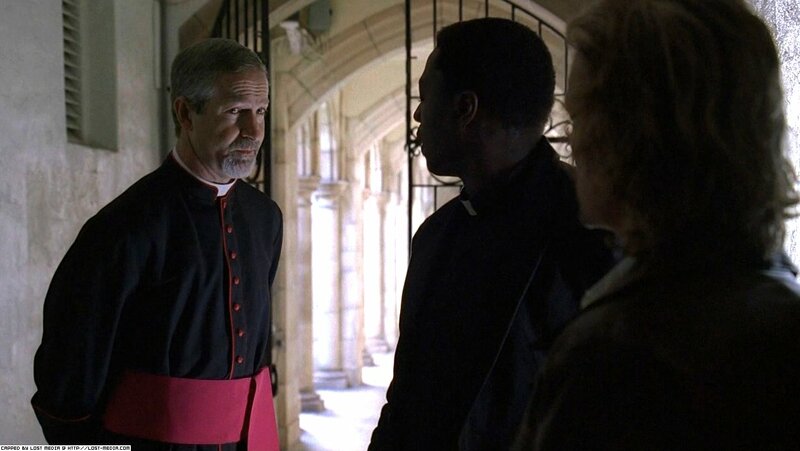 Eko told the Monsignor he wasn’t the right person for the job because he didn’t believe the Malkins’ story. The Monsignor replied that he chose Eko exactly because of his skepticism and sent him along his way. In Greek mythology, Tithonus or Tithonos was the lover of Eos, Titan of the dawn. He was a Trojan by birth, the son of King Laomedon of Troy by a water nymph named Strymo. 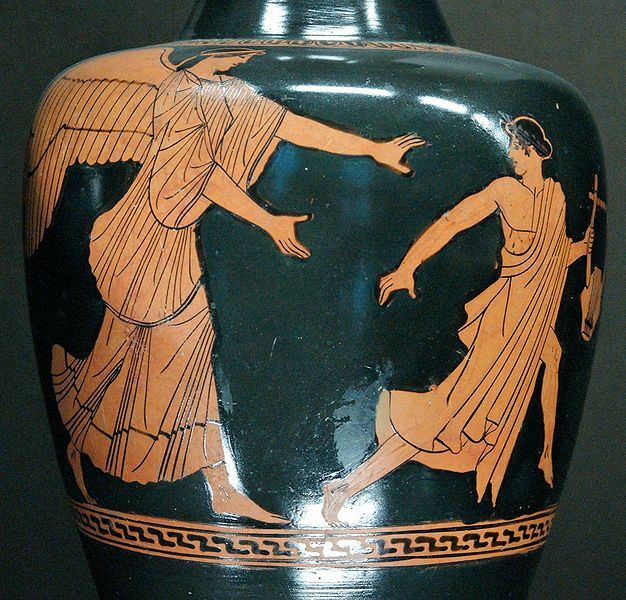 The mythology reflected by the fifth-century vase-painters of Athens envisaged Tithonus as a rhapsode, as the lyre in his hand, on an oinochoe of the Achilles Painter, ca. 470 BC–460 BCE attests. Competitive singing, as in the Contest of Homer and Hesiod, is also depicted vividly in the Homeric Hymn to Apollo and mentioned in the two Hymns to Aphrodite. A newly-found poem on Tithonus is the fourth extant complete poem by ancient Greek lyrical poetess Sappho. Eos and Tithonus (inscribed Tinthu or Tinthun) provided a pictorial motif that was inscribed on Etruscan bronze hand-mirrorbacks, or cast in low relief.